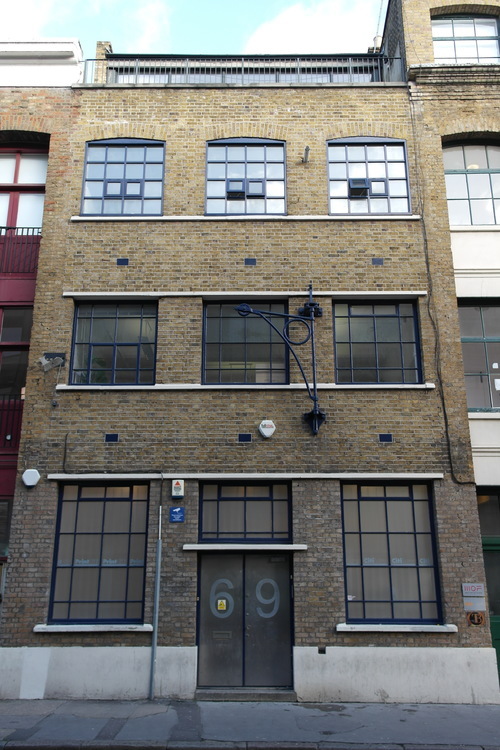 Greenlands are pleased to offer this light and airy loft style office unit on the 3rd floor of this converted Victorian warehouse building located on the popular Leonard Street. Benefits from vaulted ceilings, good natural light, wood flooring and a private balcony. A few minutes walk from Liverpool street, Old Street and Shoreditch High Street stations.